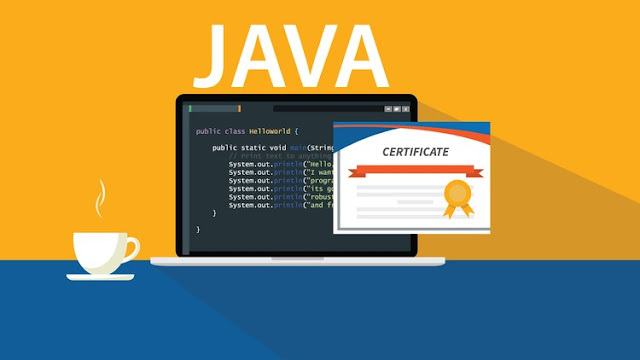 Free udemy course.........This course contains practice tests that will prepare you for the OCA Java SE 8 Programmer I 1Z0-808 exam. All the questions have an explanation on why the correct answer is the following and will prepare you in order to pass the exam. If you are struggling with your preparation and you are seeking for addition practice tests look no further and get them now!